Mt. Juliet, Tenn. – A Mt. 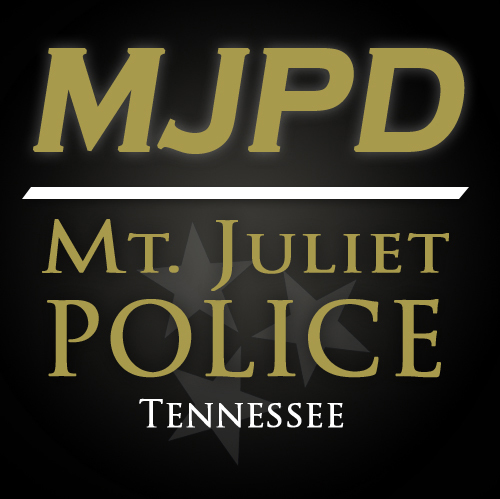 Juliet Police officer was assaulted by a man while investigating a report of a large disturbance at Willow Creek Apartments in Mt. Juliet. At 7:50 p.m. Sunday evening, Mt. Juliet Police Communications received a call by a Willow Creek Apartment resident regarding a group of approximately 12 people being loud, disorderly, and cursing in the parking lot of the apartment complex. After the officer arrived on the scene, he noticed a large group that was loudly yelling obscenities. The officer asked the group to calm down and to be quiet. However, a 17-year-old male made the decision to become even more disorderly. The officer attempted to arrest him, and the 17-year-old resisted the officer. As the officer was attempting to control the resistive 17-year-old, the large group began to surround and charge the officer. 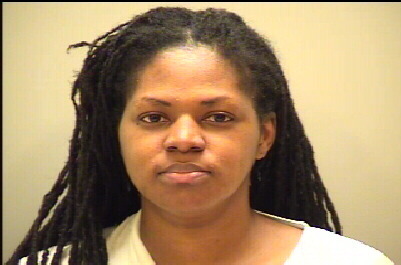 A witness from the scene stated that she heard the group talking about ambushing and jumping the officer. Many bystanders called 911 about an officer in trouble. The callers stated that the officer needed help because he was surrounded by a large group of people. The officer also requested assistance, and additional officers were dispatched from the Mt. Juliet Police Department, Wilson County Sheriff’s Department, Lebanon Police Department, and Tennessee Highway Patrol to assist with the large disturbance. Over 15 officers from the various agencies responded to the assist in restoring safety of the community. As additional officers arrived on the scene to help the first officer, they were also surrounded by a large group of people. Officers began to disperse the large group in an attempt to establish order in the apartment complex for the community’s safety. At one point, a few residents of Willow Creek Apartments were asking the disorderly crowd to calm down to protect officers. When the event calmed down, a total of four people were ultimately arrested. This investigation is ongoing, and additional charges could be forthcoming for other individuals. The officer that was assaulted did not require medical treatment, and he is doing fine. 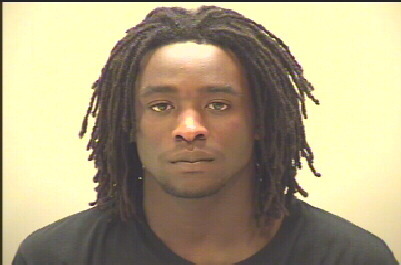 Kenneth Clemmons, age 18 of Mt. Juliet, Tenn.
Kitakiamma Banks, age 36 of Mt. Juliet, Tenn. Male Juvenile One, age 17 of Mt. Juliet, Tenn. Male Juvenile Two, age 17 of Mt. Juliet, Tenn.